Nautilus T614 Treadmill Review 2018: Is it #RELIABLE to Buy? Final Verdict: Is Nautilus T614 a Reliable Machine? The Nautilus T614 treadmill exists in a class that isn’t discussed as often as the usual two. Most frequently, discussions revolve around either high end, professionally-targeted machines or budget treadmill designs. Nautilus T614 treadmill settles in neatly between these high and low price points, offering a combination of sensible price and great features that should make it a serious consideration for the home fitness enthusiast looking for a quality treadmill workout. Put another way, the Nautilus T614 treadmill is nearly five feet tall, three feet wide, and six feet long. These dimensions might seem intimidating at first, and they are substantial, but they track very closely with other top treadmills, and are indeed smaller than some of the highly-rated treadmills such as those found in certain home gyms (particularly in width). 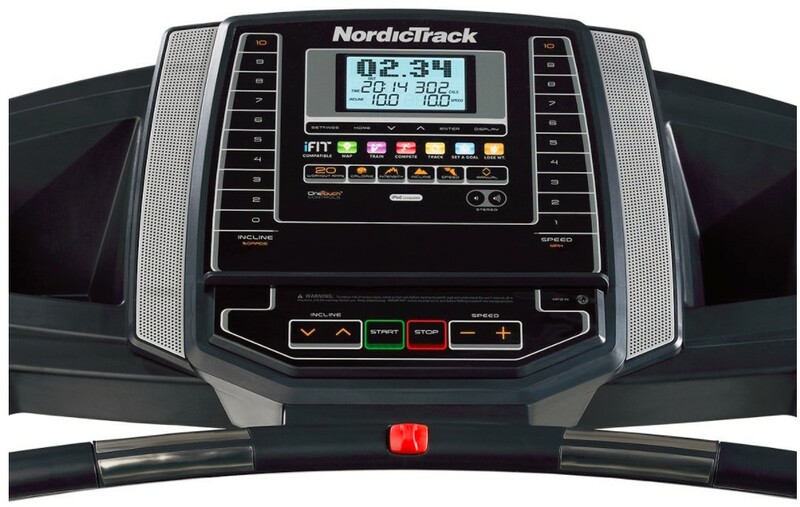 Click here for the latest price of Nautilus T614 Treadmill on Amazon. 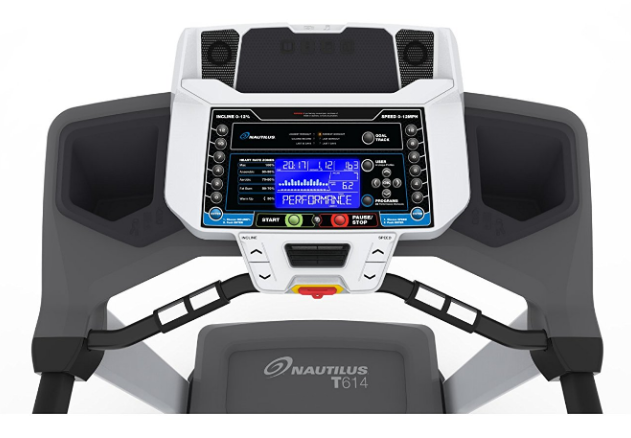 For ease of reference, let’s divide the Nautilus T614 treadmill’s features into those of the machine itself, and the on-board computer system. As with most good treadmills, the Nautilus T614 treadmill offers a variety of quality tracking features that break down the specifics of your workout. As you know, we love metrics here, because they help make vague goals like “lose weight” into more concrete, measurable data sets. These are, admittedly, fairly standard measurements, but they are important to anyone’s goals if measured properly on the treadmill. 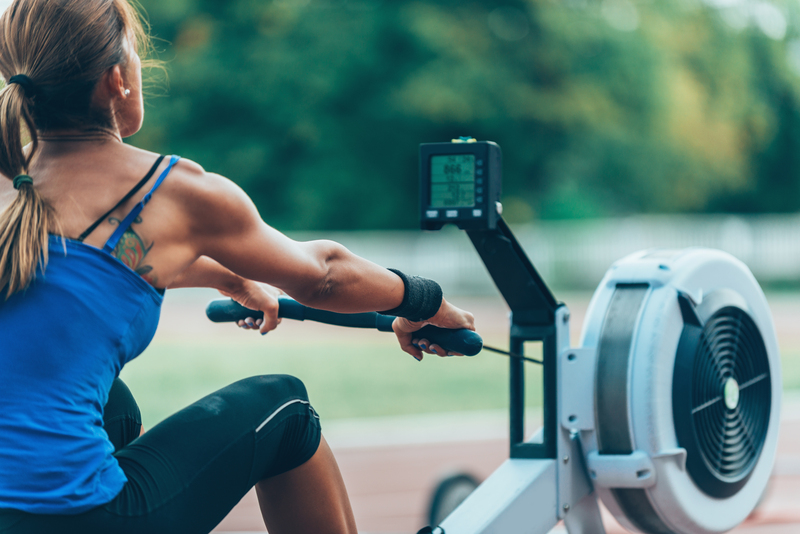 The profile system makes it easy to compare a current workout to previous efforts, giving users a solid sense of where they have achieved in their overall exercise journey. No treadmill is perfect, so the warranty specifications are important to check out. 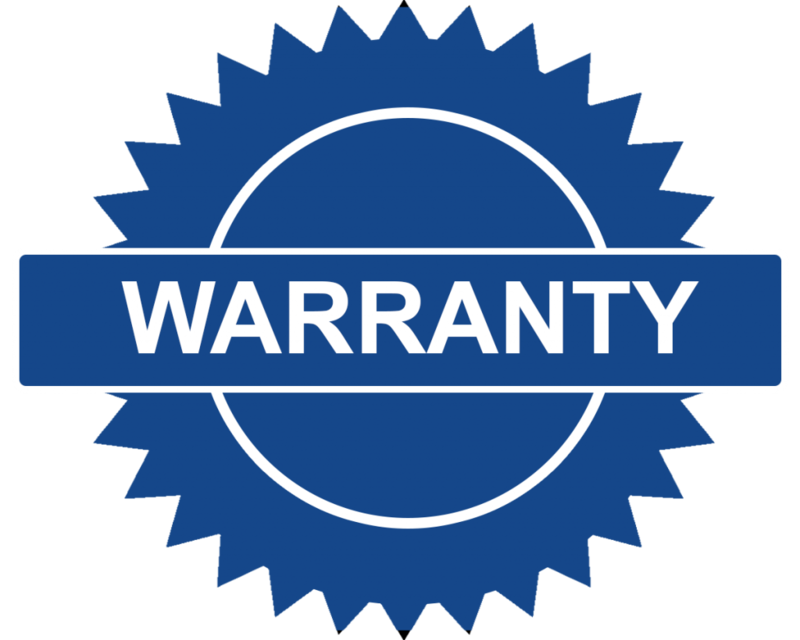 Nautilus® has offered the following warranty with their T614 treadmill. 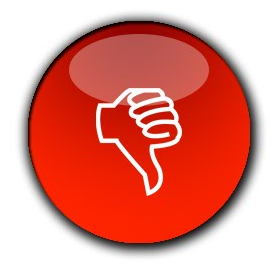 It is important to stress that Nautilus® does not sell the T614 treadmill directly to consumers. You cannot order it from their official website for direct delivery. 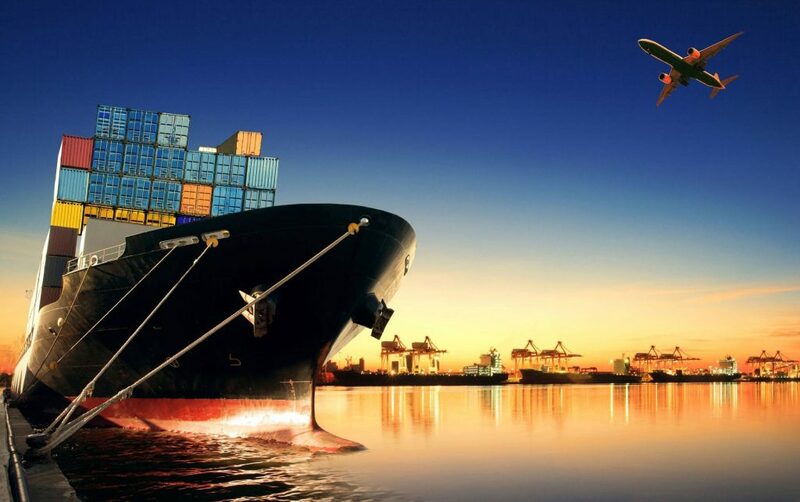 Instead, you must go through a third party vendor, and arrange shipping and assembly through them. 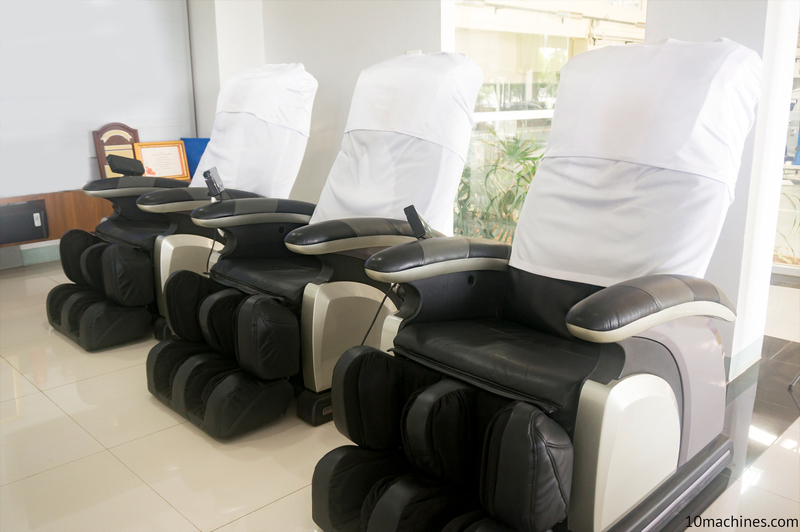 This makes it impossible to discuss the matter of treadmill delivery and assembly in detail, as every retailer or vendor will have their own specific policies regarding these matters. So above all, make sure you receive a concrete answer, in written or electronic form, regarding the delivery and assembly policies of your chosen supplier for your Nautilus T614 treadmill. Click here to check the price of Nautilus T614 Treadmill at Amazon. The whole treadmill details are worth reading, but what did we THINK when we tested and reviewed the Nautilus T614 treadmill? That’s what you’re here for, after all! 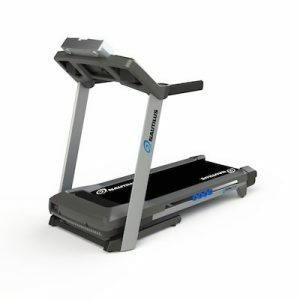 For its price point, the Nautilus T614 treadmill is positively packed with top of the line features and quality options. We acknowledge that metric tracking is becoming more widespread and standardized from device to device, but the T614 treadmill makes the process quite straightforward and integrated, rather than an afterthought or something the user must work hard to get at. As an example, the 5.5″ display screen is a well-lit, well-positioned device, entirely backlit for ease of viewing. There are other heavy treadmill machines in a similar price bracket that have failed to grasp that backlighting is now industry standard for modern treadmills, preferring instead a screen that a 1990s Game Boy would feel a bit embarrassed to showcase. Wireless integration is becoming more important treadmill feature, with fewer users consenting to be restrained by wires and cords if they aren’t necessary. 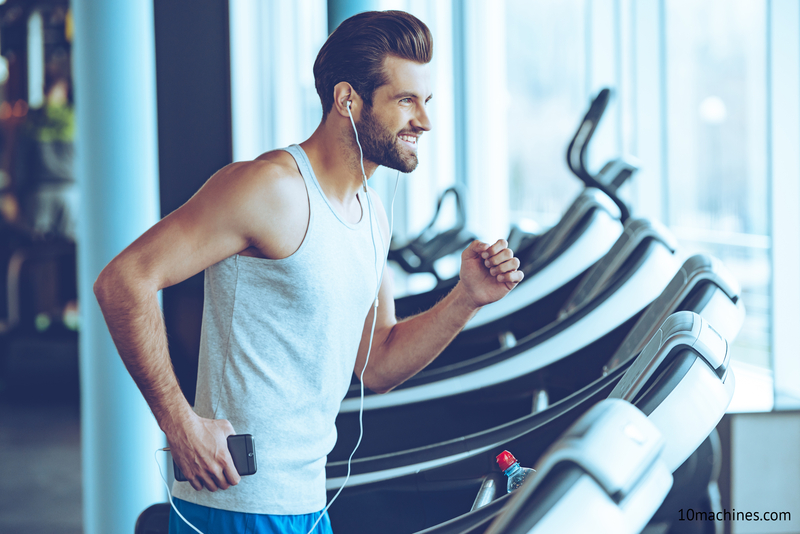 The support for wireless monitoring is a sign that Nautilus® understands that even at the low-middle price range, this is a great treadmill feature that needs to be included for proper metric workout analysis. 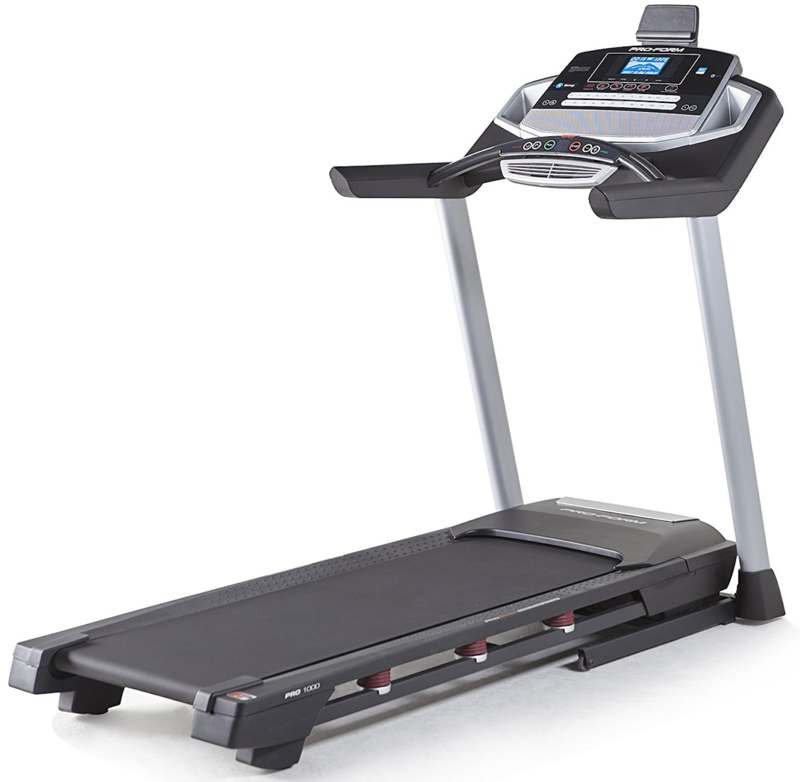 The cushioned and quiet running surface makes this amazing treadmill a pleasure to work with. 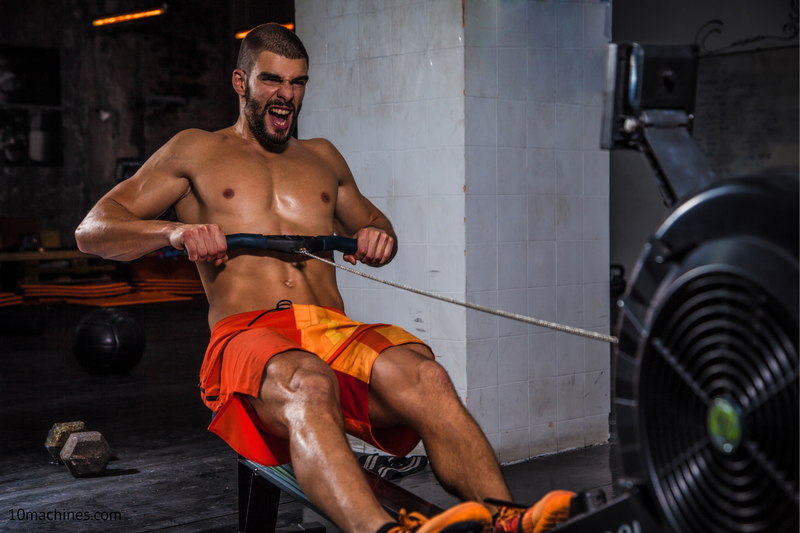 No hard sensation of slamming down the feet with the Nautilus T614 treadmill. Running is inherently high-impact, so reasonable steps to mitigate it are very welcome in an otherwise reasonably inexpensive machine. It isn’t too technically difficult to work in a negative incline, to simulate the process of running downhill. This is a great way to cool off, and adds variety to “hills” style running segments. 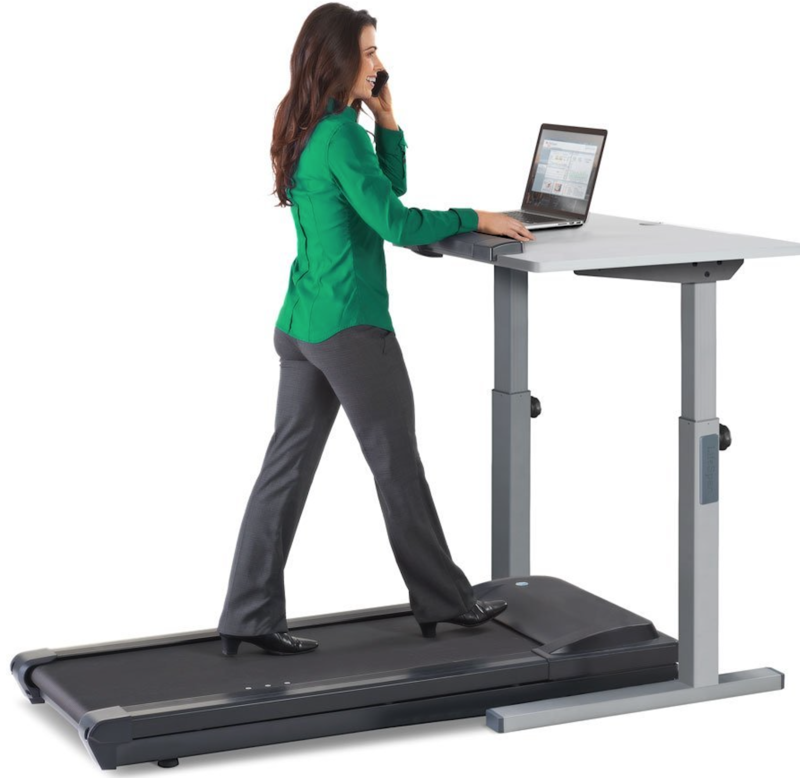 This makes the omission on the Nautilus T614 treadmill somewhat baffling. While we do praise the support for the nice wireless functionality, the Nautilus® doesn’t come with the wireless chest strap that its programming is meant to support. This has to be purchased separately! There’s nothing quite as bad as incremental transactions. What’s the phrase? The first taste is free? Well in this case, you don’t even get the first taste. We feel that if the system is going to include this functionality, it should have included the strap. Lastly, the treadmill warranty made our eyes pop a bit. 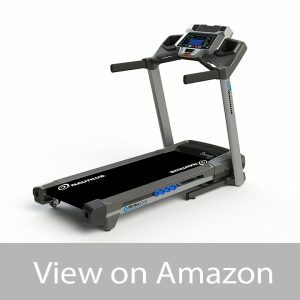 Many other top treadmill manufacturers will offer a lifetime warranty on the frame or other components of their devices, but the Nautilus® tops out with a 10 year warranty on two categories, with drastically reduced warranties for other elements of the T614, with only 1 year covering labor! This increases some of the risk to the consumer, and it is important that you know this in an honest t614 treadmill review. Even with our reservations about the warranty and some other odd choices, we feel that the Nautilus T614 treadmill is an excellent investment for the price range. 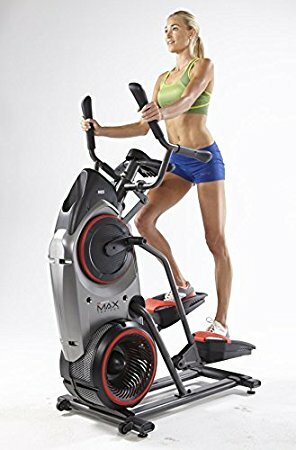 It can support a decent amount of maximum weight, can fit into many treadmill budgets, and has an array of great features that a dedicated user can take good advantage of. The home treadmill users who are looking for new and better features for a moderate price bump would do well to consider the Nautilus T616 treadmill, but the differences come down to a matter of preference, rather than a no-brainer decision. 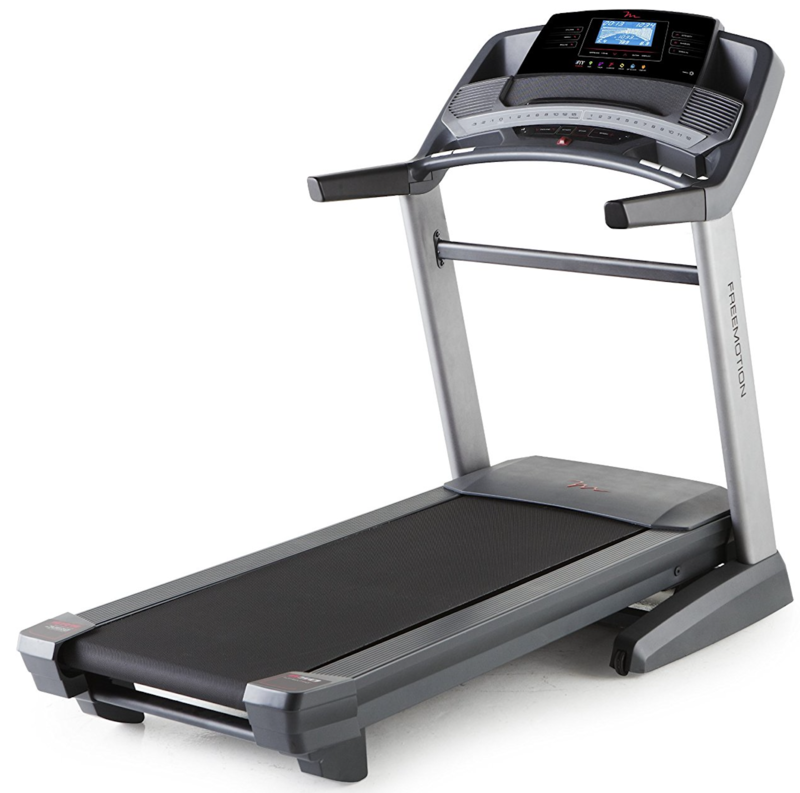 The Nautilus T616 treadmill is a slight upgrade of T614 model with a price difference of few hundred dollars. Click here to see the price of Nautilus T614 Treadmill on Amazon.